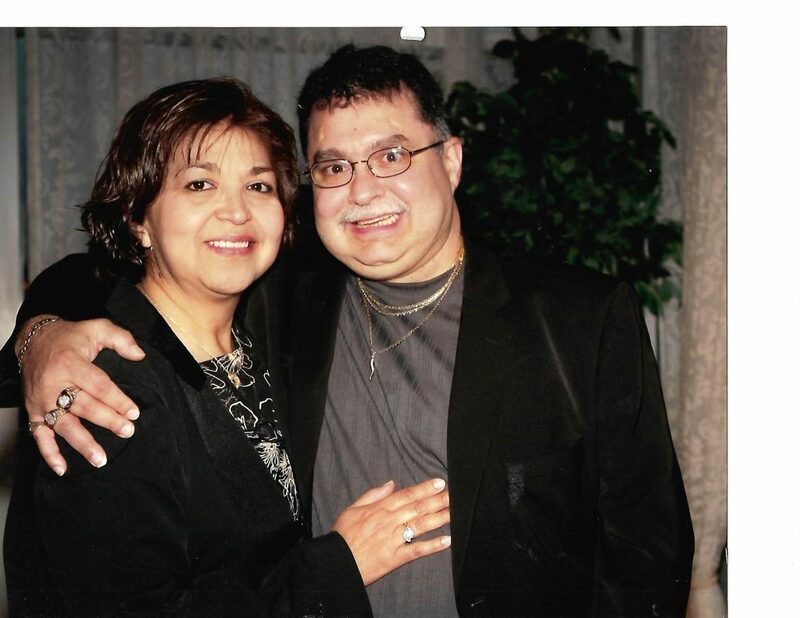 Dora Elia Bellavia (nee Ruiz) age 63, of Vernon Hills, IL, at rest June 12, with her faithful husband by her side, at Condell Hospital in Libertyville IL. 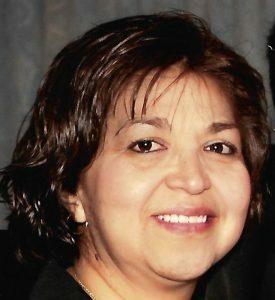 Beloved wife of Robert J.; loving grand-daughter of Maria de la luz; loving daughter of Juan and Maria Ruiz; dearest sister of Juan (Mary) and Fernando (Maricela) Ruiz; devoted aunt of Juan Carlos, Diane, Julia, Stacy, Genisis and Fernando; dear niece of Lala (Genado) Martinez; fond cousin of Carlos, Omar and Pepino; daughter-in-law of Richard and Maria Bellavia. Funeral Services Friday June 16, 2017 at Noon at West Suburban Funeral Home & Cremation Services 39 N. Cass Ave., Westmont. Visitation Friday from 10 A.M. till time of services. Interment private. Info 630-852-8000 or www.westsuburbanfh.com. In lieu of flowers memorials may be made to https://www.gofundme.com/my-wifes-funeral-expenses. Robert, we are so sorry to hear of your wife’s passing. Our love and prayers are with you and the family. Love you always Tia Dora. Rest in Peace.